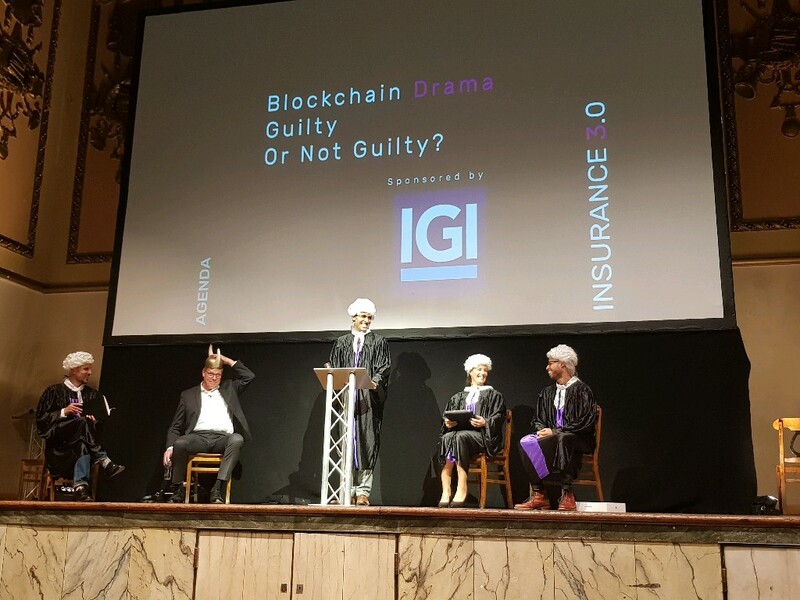 On the 21st of September, Walid Al Saqqaf, founder of Insureblocks, was invited to participate at Market Minds, Insurance 3.0 conference, to participate in a court room drama where blockchain is taken to court for being overhyped. Walid played the role of the judge, Ben Davis (prosecution), Madeline Bailey (defence), Lars Henneberg (fact witness) and Elliott Callendar (expert witness). Notice in the image above how Blockchain is moving through the ‘trough of disillusionment.’ Many POCs (Proof of Concept) have been launched by firms, however, there is little information in the public domain about the cost, time and effort efficiencies resulting from such projects. This has led many people in the insurance industry to believe that blockchain is all hype. 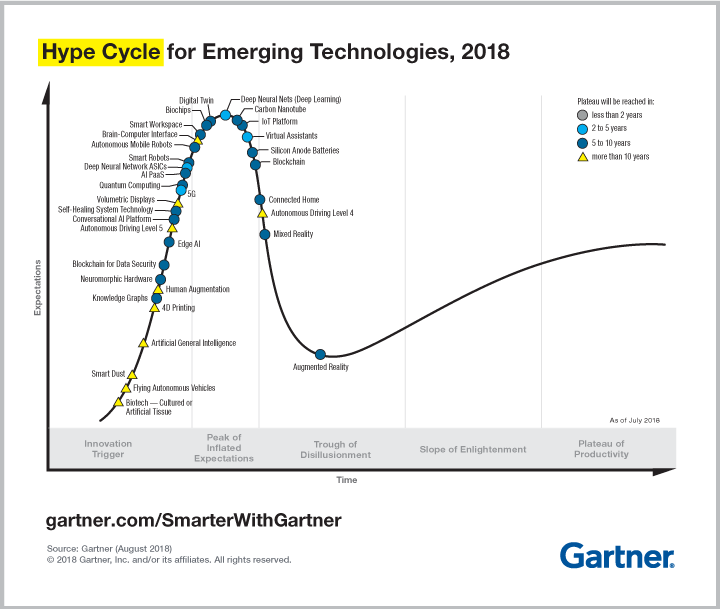 If you feel that Blockchain is all hype, fear not for you are not the only one. 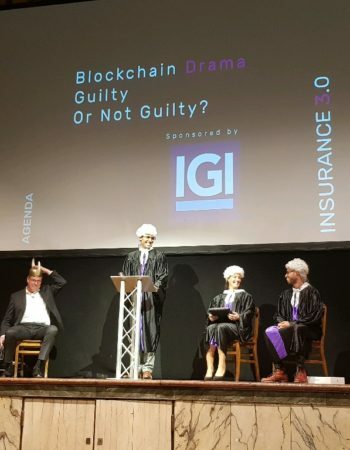 More than half of the audience present at the “Blockchain Drama – Guilty or Not Guilty?” court-room style session at Insurance 3.0 in London believed that blockchain is all hype. Trust is the bedrock of the modern Insurance industry– customers are willing to pay premiums upfront to an insurer as they trust the insurer to pay some future benefit in the event of a pre-defined contingency. 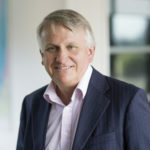 Unfortunately, lengthy policy documents full of industry jargon, painfully slow claims processes and an awful amount of paperwork for even the slightest change has shaken customer trust in insurers – an article published by Insurance Times stated that almost half of customers in the UK do not trust their insurer to pay claims. 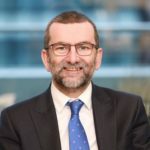 Blockchain provides an opportunity for (re)insurers to regain customer trust- Fizzy by AXA is an excellent example. Fizzy is a flight delay insurance product offered by AXA on the Ethereum network. A flight delay of more than 2 hours triggers a smart contract which automates payout. Fizzy currently overs 16% of worldwide routes. Laurent pointed out that many people do not file for a claim when their flight is delayed because of the hassle involved in the claims process under a traditional flight delay insurance policy. The level of customer dissatisfaction with insurers today is highlighted in the World Insurance Report 2018 which states that 30% of people globally would buy an insurance product from a large tech firm rather than a traditional insurer because of poor customer experience. 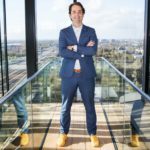 Blockchain provides an opportunity for (re)insurers to improve the customer experience – Insurwave is an excellent example. 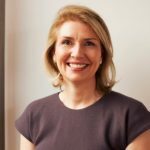 In Episode 12, Episode 18 and Episode 19, we got an insight into Insurwave, a marine insurance blockchain project involving EY, Guardtime, Maersk, MS Amlin, AXA XL and Willis Towers Watson. 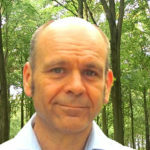 Lars Henneberg (Vice President, Head of Risk Management at A.P. Møller-Mærsk) stated that Insurwave would result in a 40% cost reduction. He also stated that to insure each ship involved an exchange of 100+ documents between 50 parties prior to Insurwave. Insurwave was a result of customer dissatisfactiondue to the huge distance between risk and capital in marine insurance and inaccurate underwriting based on static data. Insurwave permits accurate risk rating using richer data resulting in a “pay as you sail” model for marine insurance. 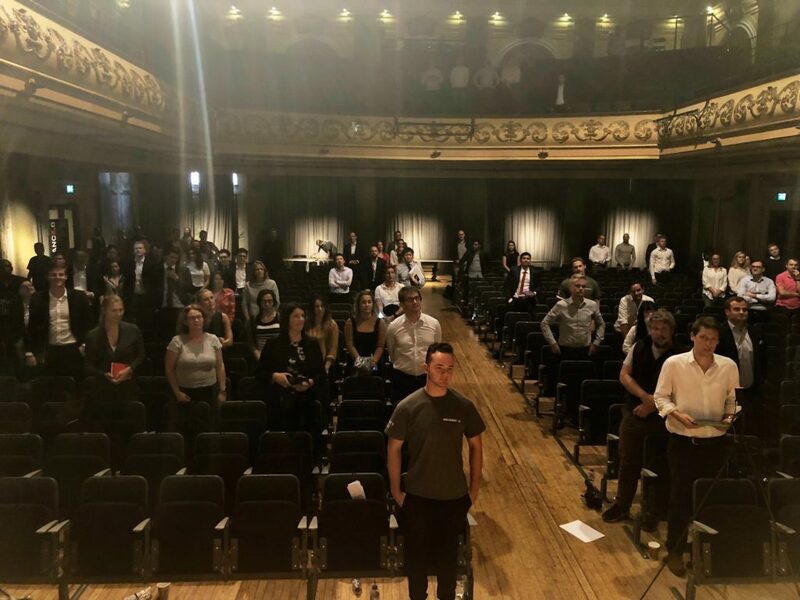 At Insurance 3.0, Lars shared with the audience some facts about Insurwave along with his personal learnings from the implementation. It suffices to say his words were well received by the audience. A successful blockchain implementation must be customer led– this was the case with Insurwave where Maersk, as the pilot client, played an instrumental role. Focus on a specific problem and then widen the scope – Insurwave was initially tested only for Hull and War insurance. Perfection is a myth; “Fail fast, learn to iterate” – Lars suggested making a Minimum Viable Product (MVP) available to customers as soon as possible. By the end of the session, roughly half of the audience still believed that blockchain is all hype, but, everyone agreed that blockchain has a role to play in the insurance industry. A World Economic Forum report states that 10% of the global GDP will be on blockchain by 2027. Given this fact along with the success of Fizzy by AXA and Insurwave, you cannot afford to ignore blockchain in the insurance industry and dismiss it as all hype. At Insureblocks, we believe the time to act on blockchain is now and we hope the advice given by Lars will guide you in implementing blockchain successfully to resolve pain points in your business.